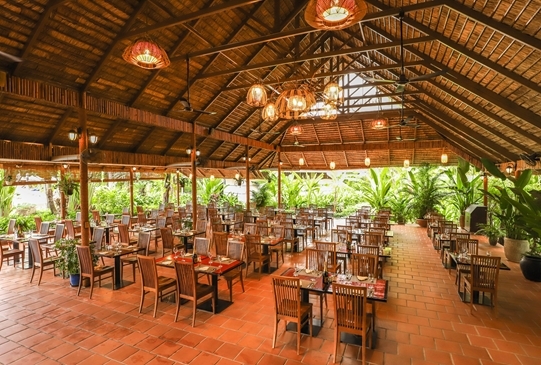 At Diamond Bay Resort & Spa, our chefs and bartendes can absolutely satisfy you with a lot of choices from Vietnamese traditional dishes to international cuisine. 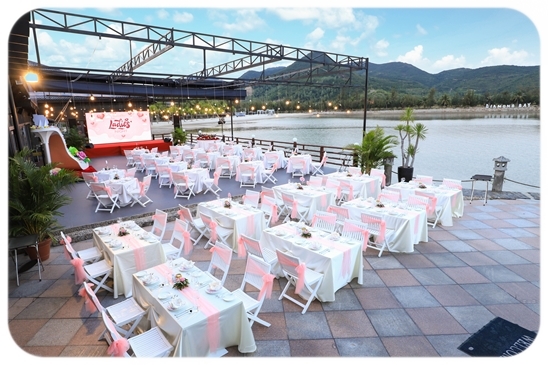 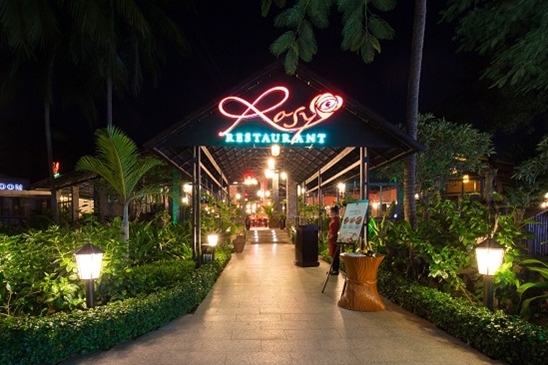 You will not be able to resist the appeal of premium delicacies setting in a romantic and peaceful atmosphere. 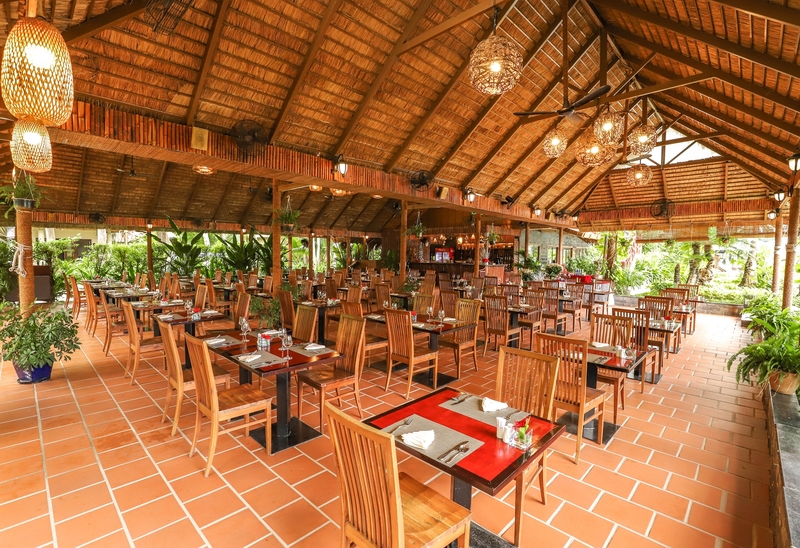 In particular, all dishes of Diamond Bay Resort & Spa offers advice and directed by Alain Nguyen - a famous chef and has much experiences in the Vietnam cuisine as well as international cuisine; we are sure to please any guests whether prissy people. 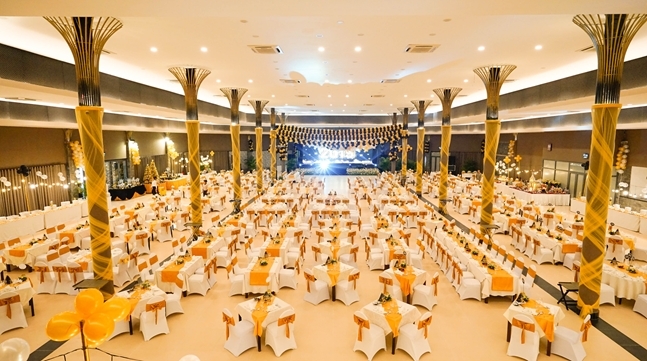 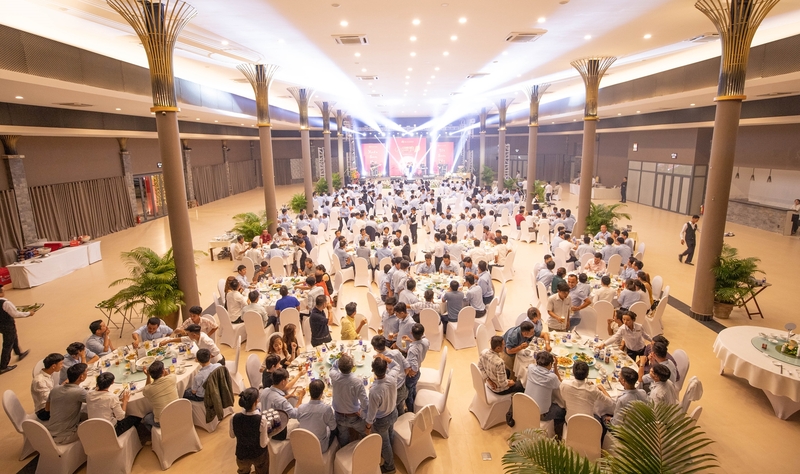 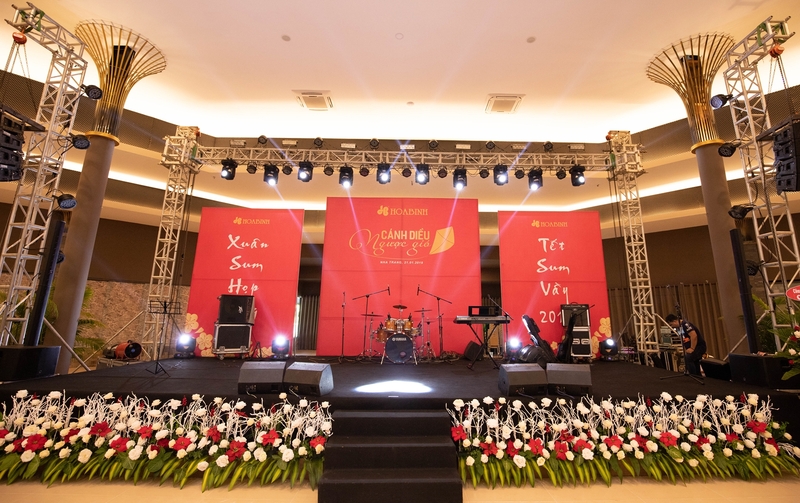 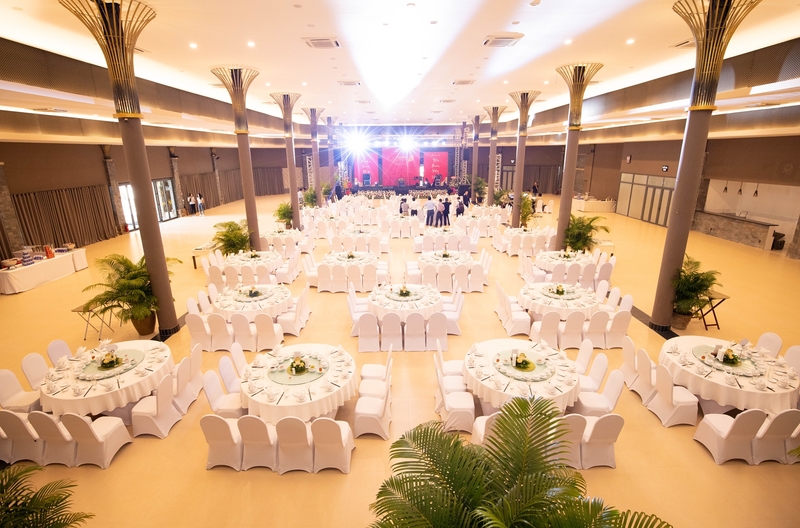 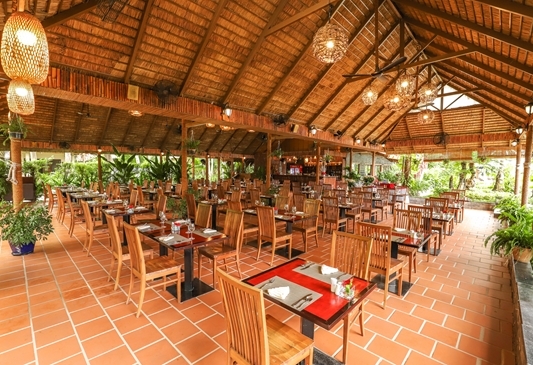 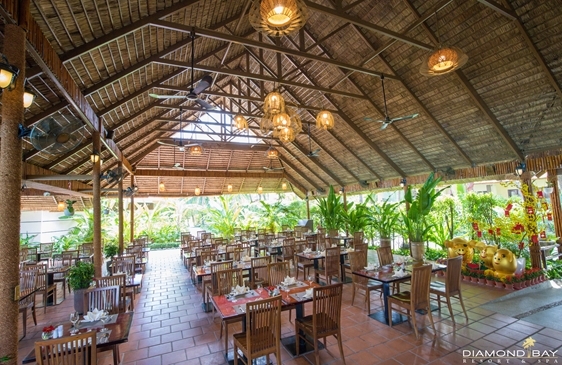 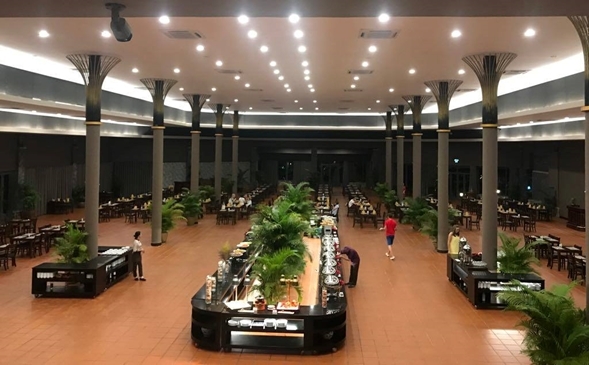 Situated next to the Grand Banquet Hall and served buffet with a variety of dishes from the cuisines of the world, Rosy would be the ideal place for you to enjoy breakfast a peaceful and cool atmosphere covered by the green of banana leaves, grass and a little characterized flavors of Vietnam village. 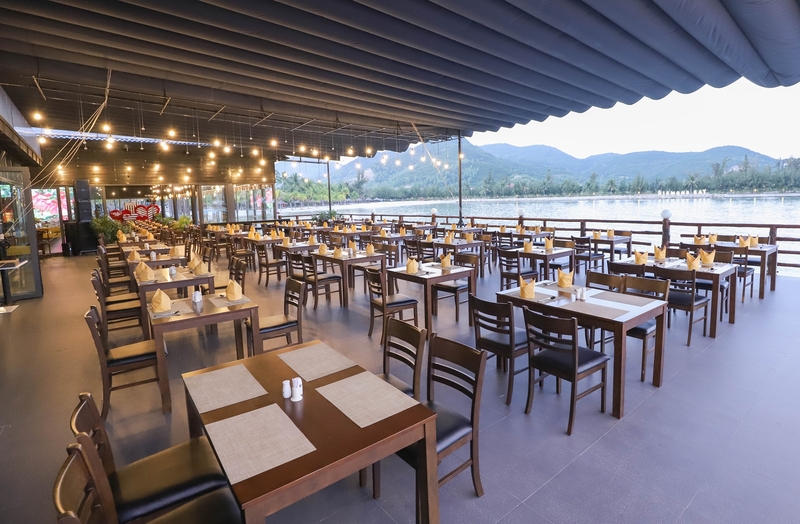 Located at the west of the swimming pool, Vista Grill House is the luxury outlet of Diamond Bay; serving gourmet dishes with an amazing sea view. Enjoy the perfect bay view during the day, the perfect ocean waters contrasting with the tall mountains. 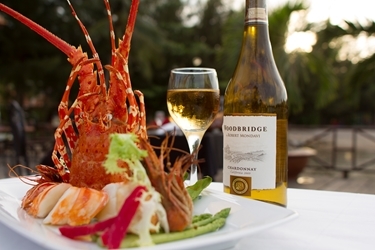 When the sun dips under the horizon, enjoy a candlelit dinner under the twinkling stars while live music plays. 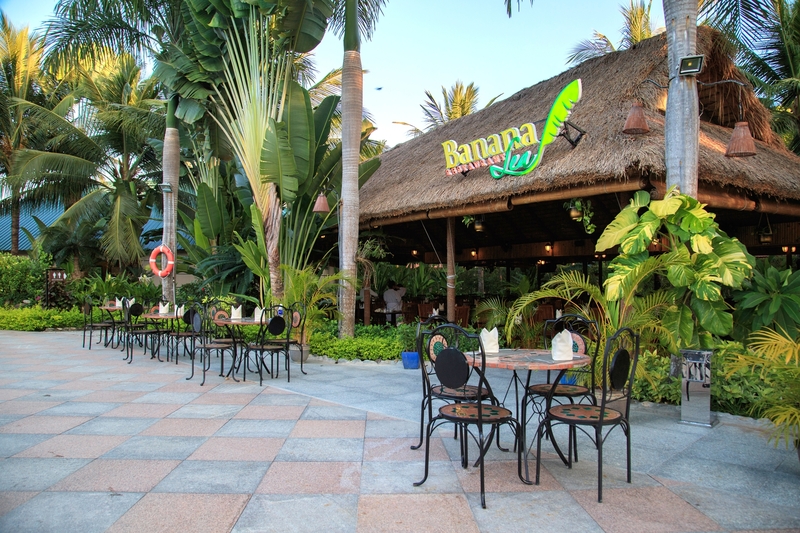 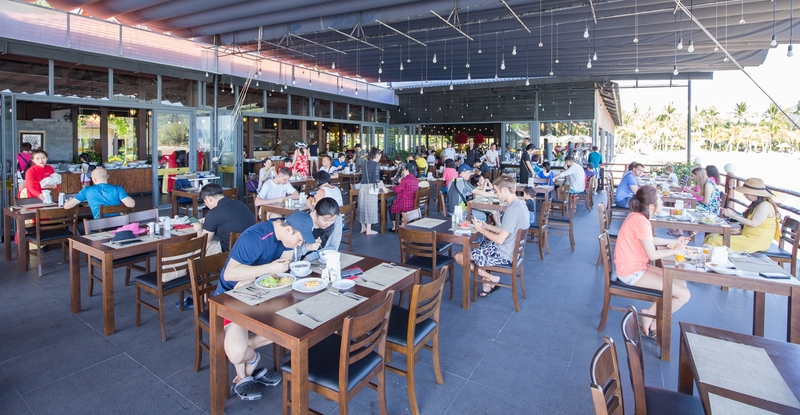 Located adjacent to the swimming pool, Banana Leaf Bar serves up excellent bar food classics like burgers, fries, hotdog and steaks. 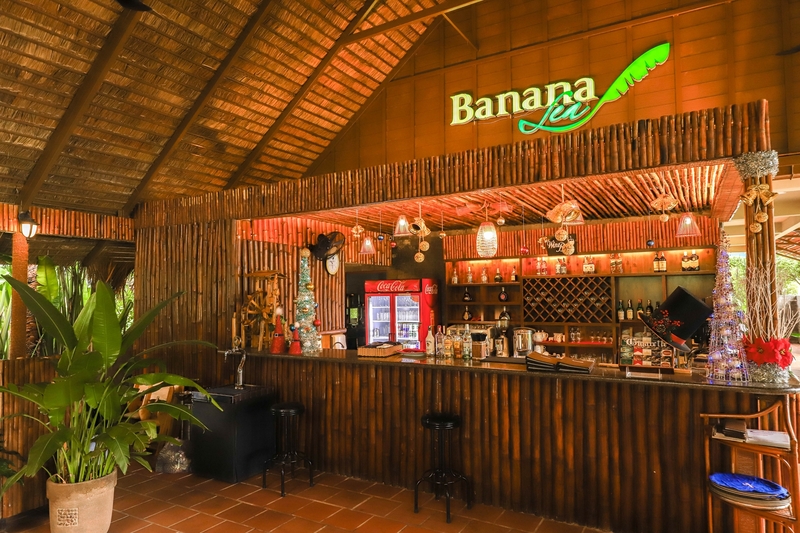 Play a friendly game of pool or just enjoy the natural ambience while drinking a delicous cocktail, glass of wine or refreshing beer will be your best memories when staying at Diamond Bay Resort & Spa.